ONCHAN, Isle of Man – July 10 2017 – PokerStars, an Amaya Inc. (Nasdaq: AYA; TSX: AYA) brand, is sponsoring Usain Bolt and the IAAF Monaco Diamond League later this month in Bolt’s penultimate competitive race of his career. The record-breaking sprinter and undisputed fastest man on the planet will take to the 100m track on July 21 at the Stade Louis II Stadium, ahead of his final race at the IAAF World Championships in London. PokerStars will sponsor the race providing bib sponsorship for all eight participants in the men’s 100m race. 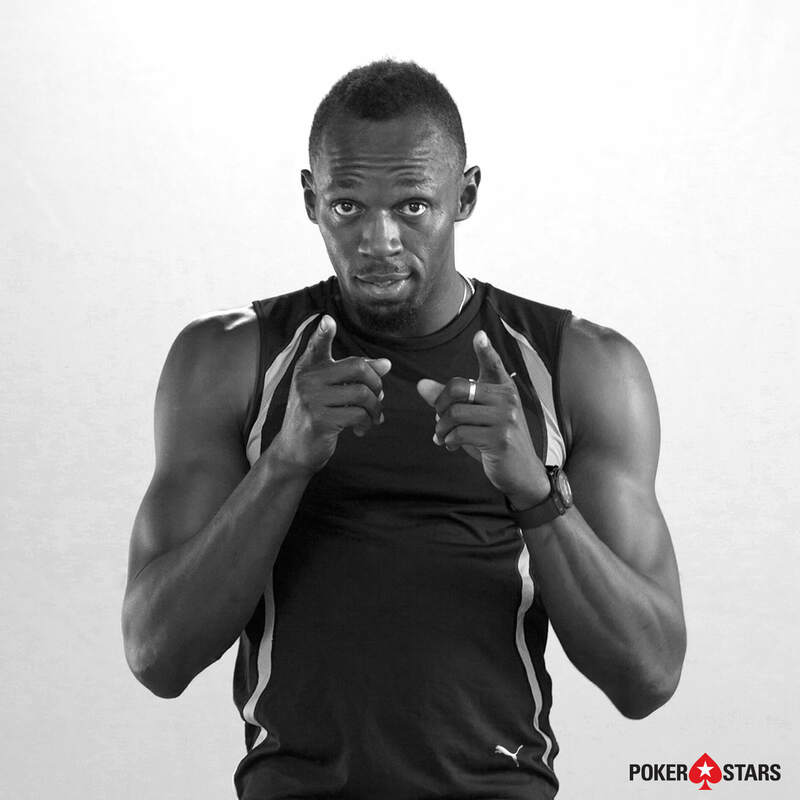 The eight-time Olympic gold medallist signed as an ambassador for PokerStars last month, with the aim of promoting the brand and introducing new audiences to the game of poker in marketing campaigns and live appearances. Bolt’s first campaign, #GameOn, is a head-to-head social media competition with Hollywood superstar Kevin Hart. The two celebrities are engaged in a battle of wits to see who has the most maverick mind using the metrics of their social media channels as scorecards, allowing fans to decide who wins each battle.